One of the best ways to qualify candidates is through technical screening. The problem with this approach is that they tend to be ad hoc and include personal bias. Therefore, they are not a reliable measure of success. When you add technical screening questions that take into account culture, environment, personality, and other non-technical aspects the chance for success goes up. We have created a tool to provide automated screening for all of these areas as well as deeper questions and phone reviews. We start by creating an account for your company. Just use our registration form to get that started. Once you are verified you can log in and start providing details about your company. Start by taking the company interview. This series of questions helps us build customized questions for your company. The questions are available for applicant screening. We provide a repository of interview questions to choose from and the interview adjusts weights and correct answers according to your ideal candidate. You can always customize questions further, but this helps get you started. Once you have gone through the company interview it is time to build your job post. You provide the description and then select screening questions based on topic categories and level of difficulty. This allows you to quickly utilize our repository of questions to build a thorough screening for candidates. You can even set thresholds for matching and tech scores to narrow your pool of candidates to the most qualified. Once your job is created it will be available to applicants. You can send them a link to register and take the tests or make your post publicly visible to any job seeker on our site. Once an applicant applies for a job they will be asked to upload a resume and take a series of tests. The tests include a tech screen, matching questions, and deeper essay questions. We score the applicants based on your desired level of fit and then move them forward in the process or remove them from consideration. Once candidates are put into the “qualified pool” you will be able to assess them further by seeing how they did on the various tests. At this point, the essay question answers come into play as those provide you deeper information about your candidates. You can reduce this pool and move to phone screens or stop here. A phone screen is another step in the selection process and allows for more notes and review. Once you have gone through the screening you can select up to three “final” candidates to recommend for the position. 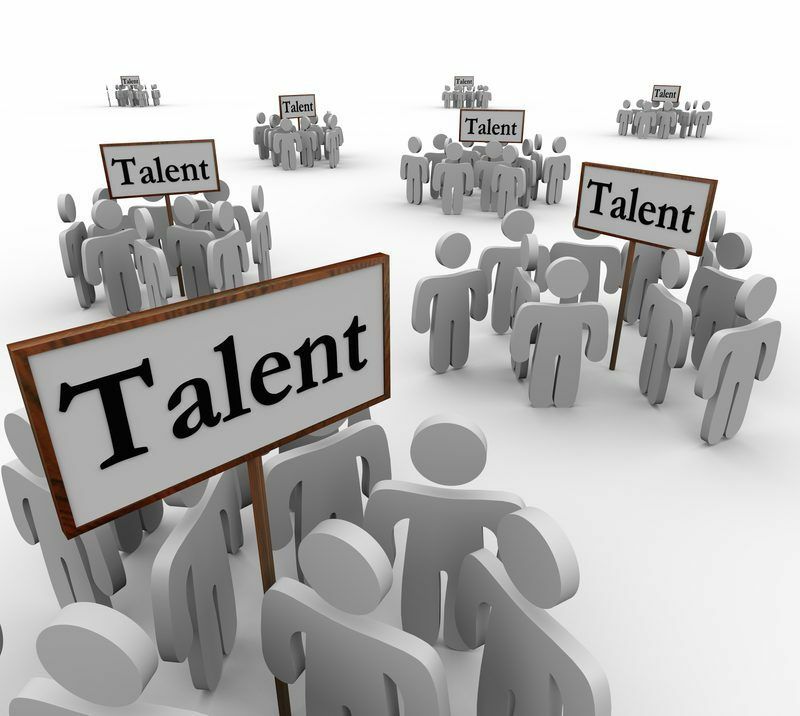 Our goal through all of this is to provide you a way to quickly screen candidates. Use what we have learned in thousands of interviews for dozens of positions to ask the right questions and sift through unqualified applicants without wasting your time. Our approach can be customized down to the exact words in every question and provides a clear and consistent way to evaluate candidates for a job. We also incorporate feedback and are always adding new questions to our repository. Thus, you will be able to learn from the success and failures of others in creating the perfect candidate screening and interview strategy. Note: You can create users for this company, define jobs, review applicants and walk through an application process. Data is regularly reset so let us know if you would like a full demo or sandbox of your own to work in as part of evaluating the application. ([email protected]).